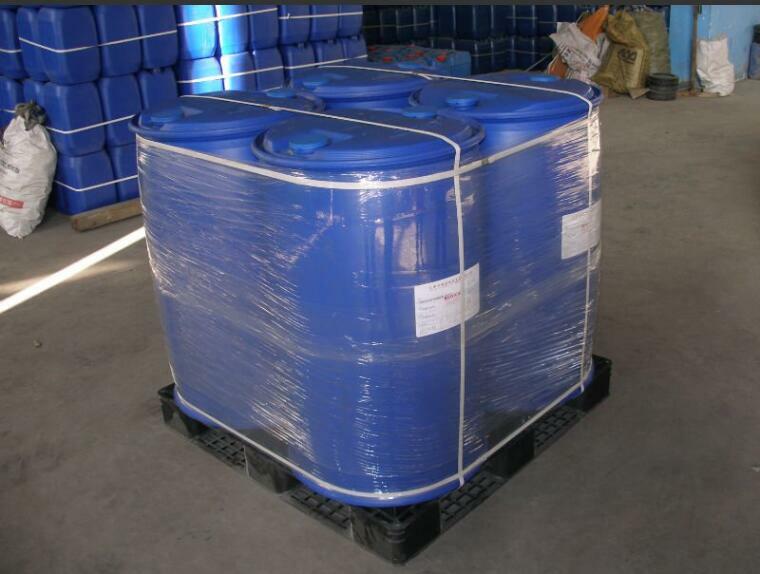 Dry strengthen agent for high polymer, is suitable for indoor storage, not near a heat source or sunlight exposure.And it could not be stored for a long time after diluted with water.It can be stored for at most 12 months under the Room Temperature. 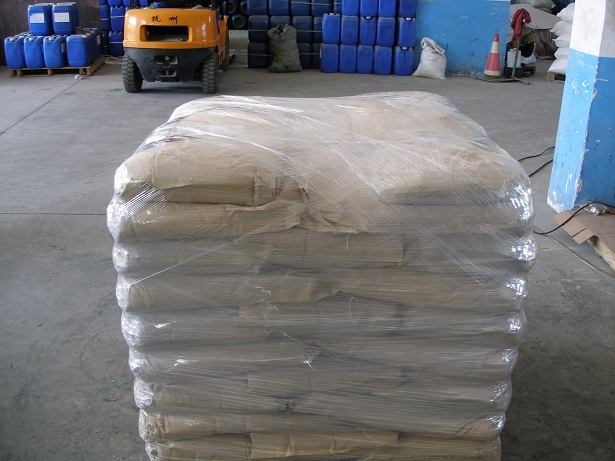 And it can be regarded as non-dangerous goods in transportation and storage.The weight of per package is 200 or 25kg per drum, 20'FCL, 16MT Loaded Pallet loading packing film wrapping. 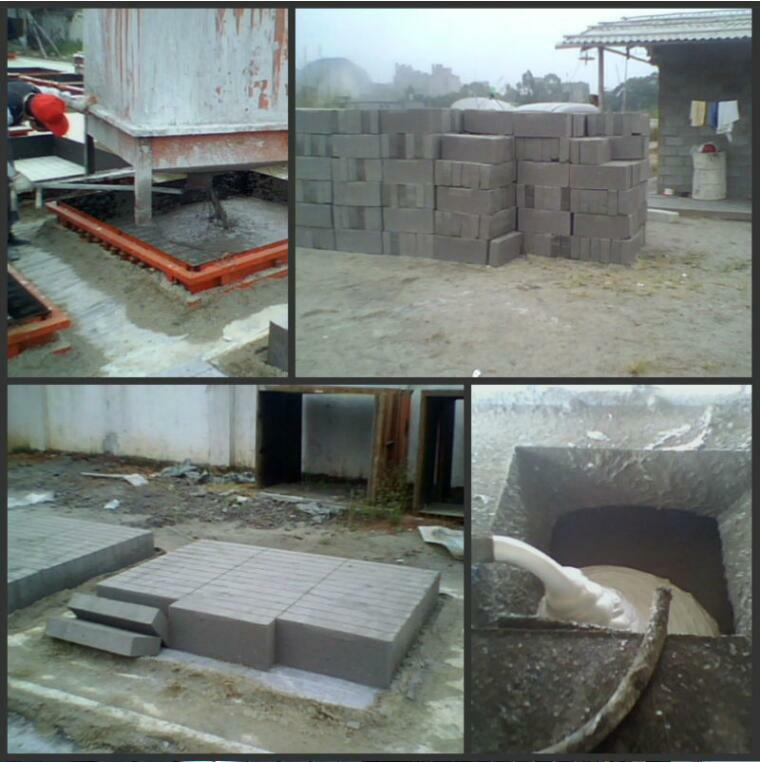 3.mainly used for oil mining flooding in the foam, and foam well washed sand. 4. Bubble washing wells, water shutoff profile control and so on. 1, the company professional to do fur auxiliaries, paper making assistants, rubber assistants, wool textile dyeing, finishing auxiliaries, metal processing aids, and oil production assistants. 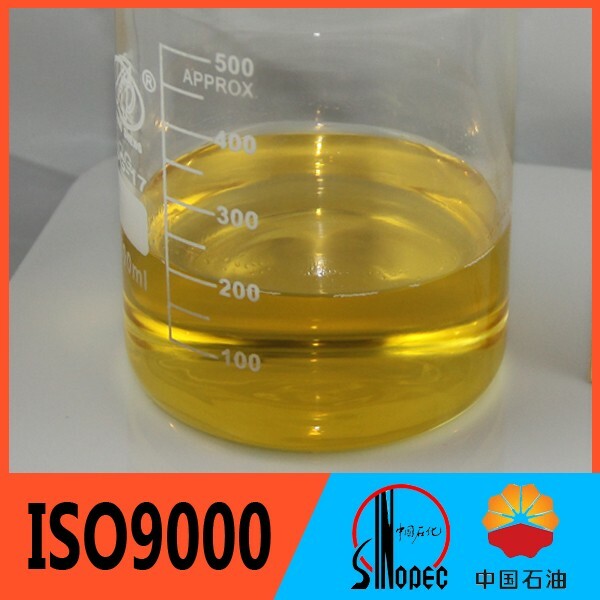 2, We have been toconquest customers of the quality .